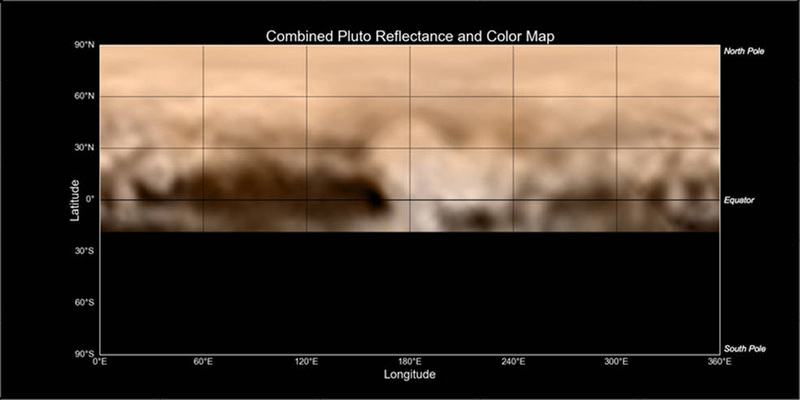 We will see the resolution of Pluto improve dramatically as New Horizons gets closer to the Pluto system. But the "Whale and the Donut" are definitely capturing our collective attention. We should be seeing new photographs today, 7/8/15, as New Horizons resumed science operations yesterday following the resolution of the glitch that occurred over the 4th - see my previous blog for background. I will have more as it comes in from 3.BILLION.MILES.AWAY!